Brittain Insurance Services can insure your Motorcycle, Classic Car, Motor Home & RV, Boat & Jet Ski, and ATV too! Contact us for more information today! 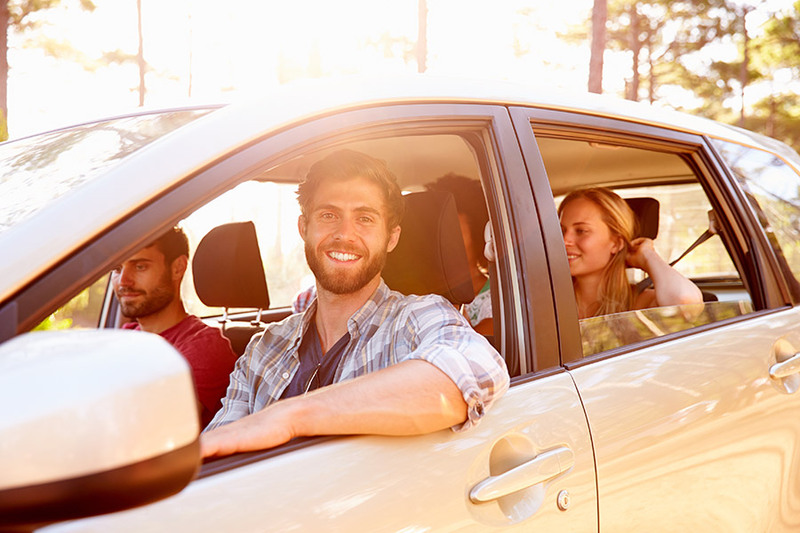 California, Arizona, Nevada & Oregon – How much auto insurance is right for you? Based in the Los Angeles area our team understands the auto insurance needs of our customers. We write insurance in California, Arizona, Nevada, and Oregon and would be happy to help you ensure you have the right coverage for where you live. Brittain Insurance Services: We don’t just sell insurance. It’s much more personal than that. Call for a quote today at 626-967-7985.